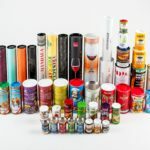 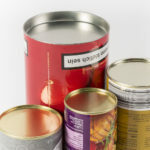 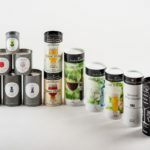 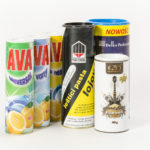 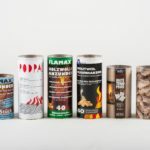 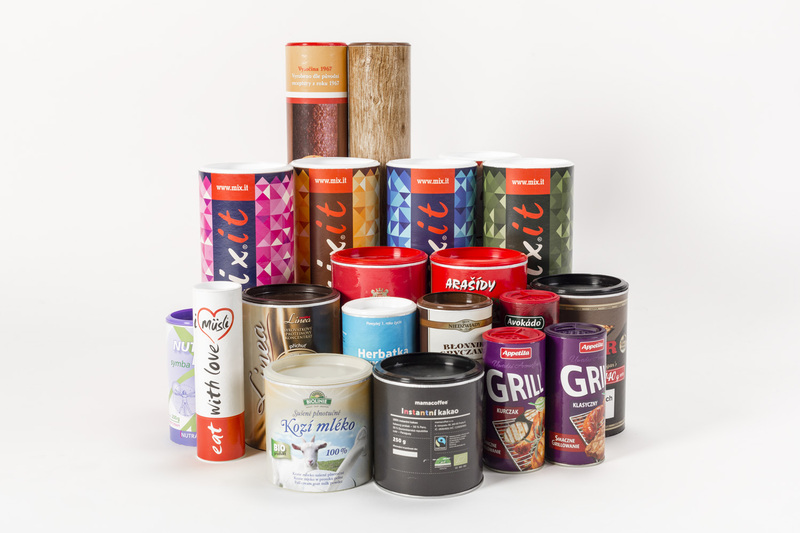 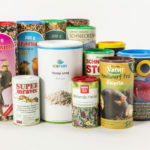 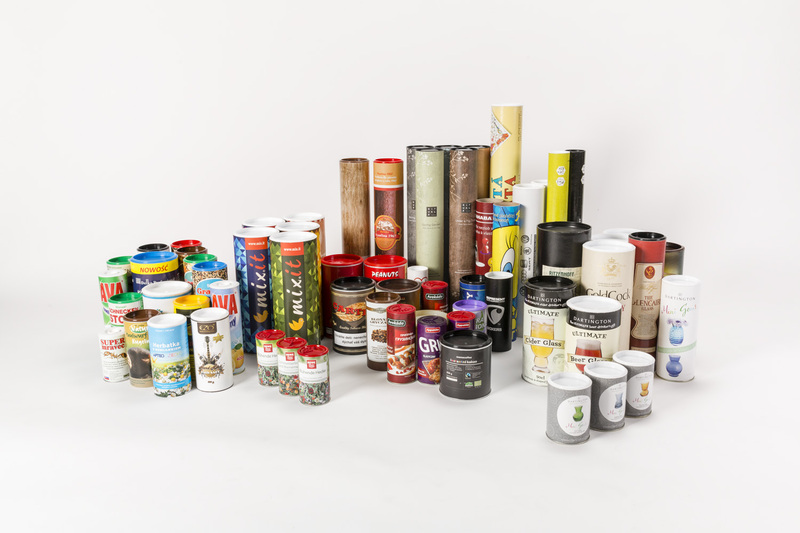 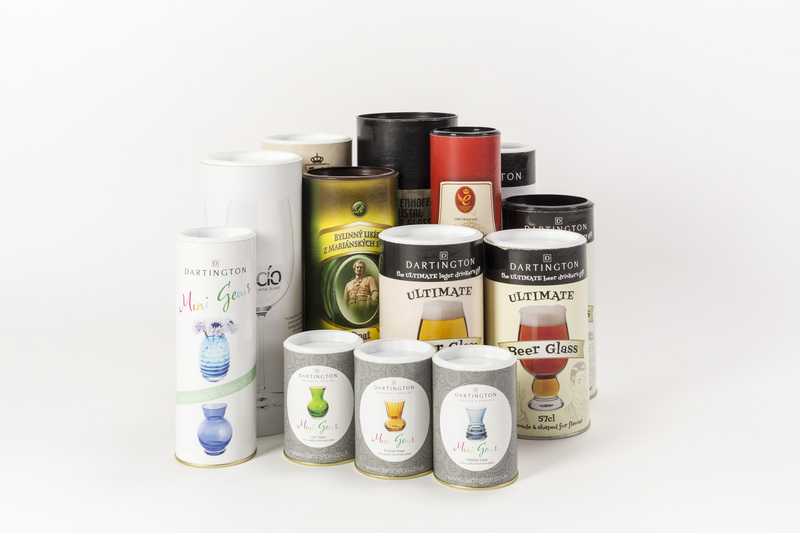 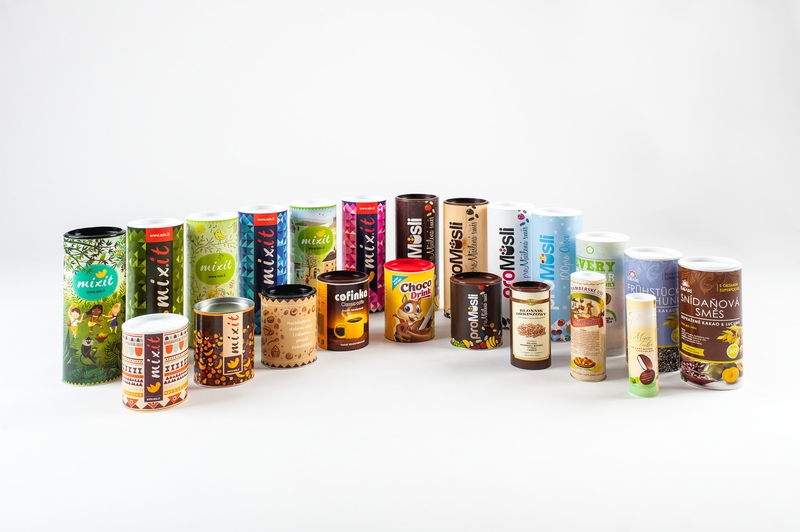 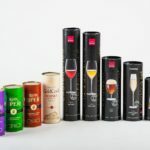 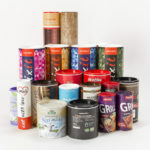 Combi Cans / Consumer Packaging - ORPA Papír a.s.
At present we can prepare for you cylindrical containers of internal diameter 45 mm to 116 mm and length from 60 to 500 mm. 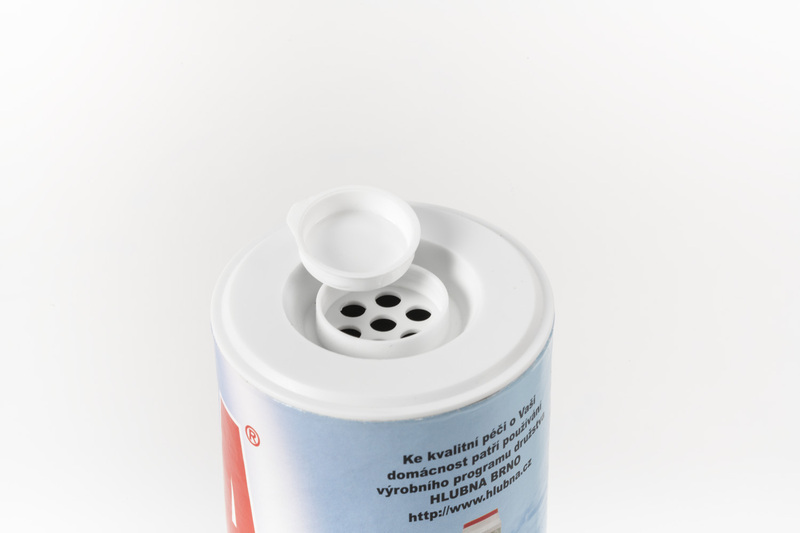 Lids and bottoms are from plastic and metal. 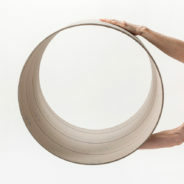 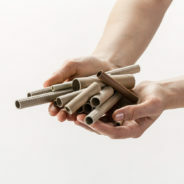 We know how to connect them; provide them with aluminium linings, aluminium seals, membranes with little tongues, dredgers. 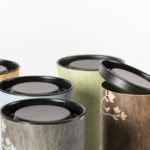 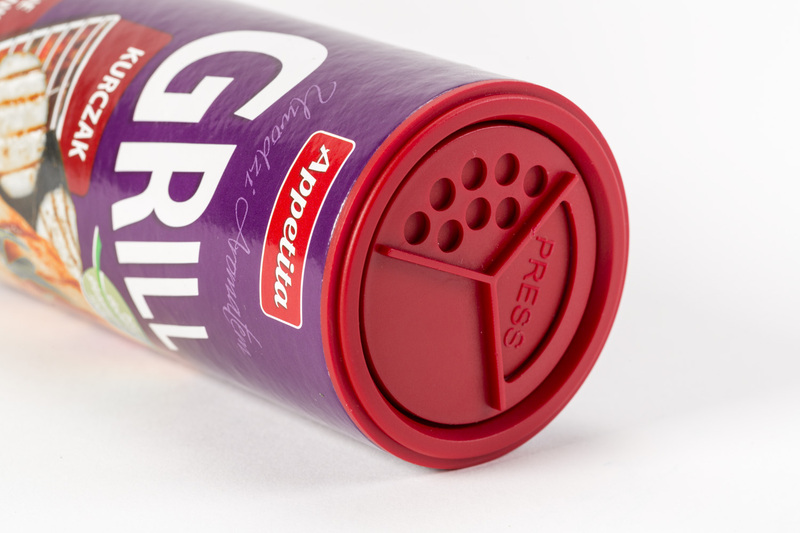 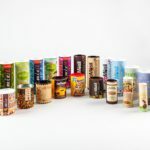 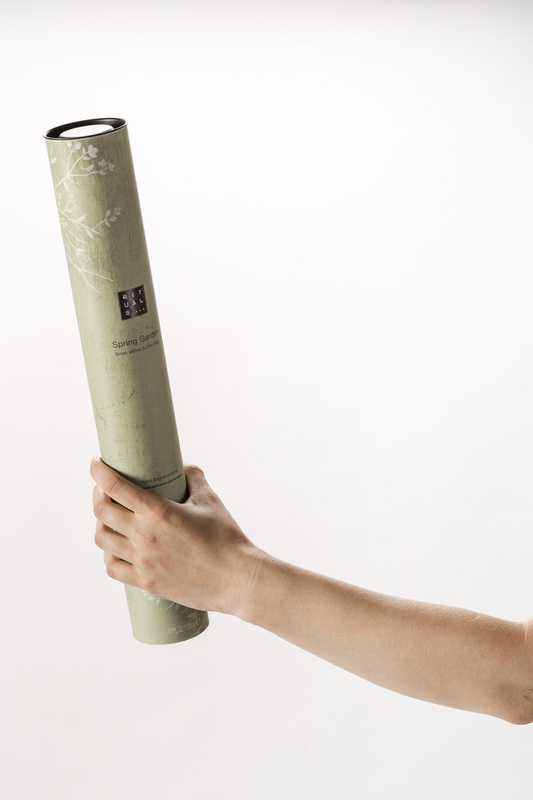 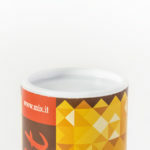 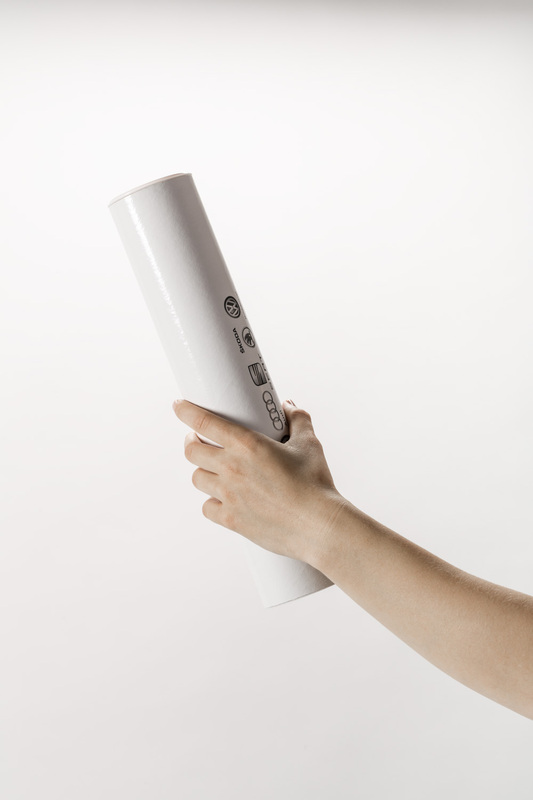 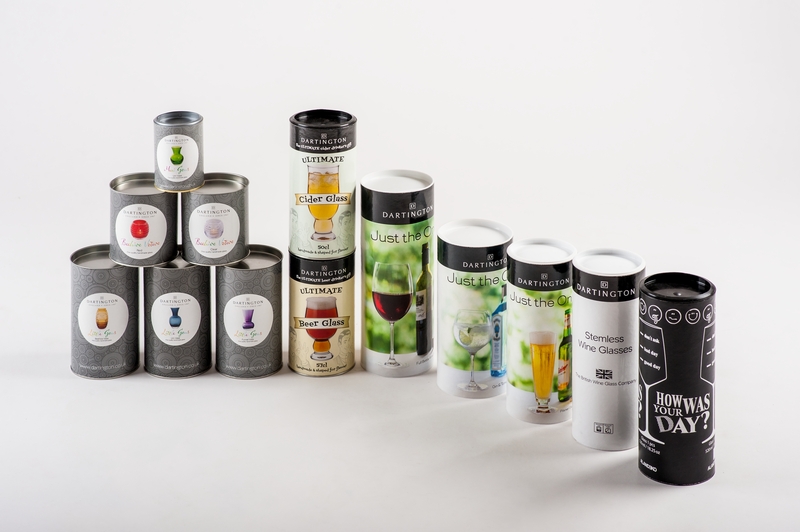 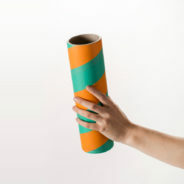 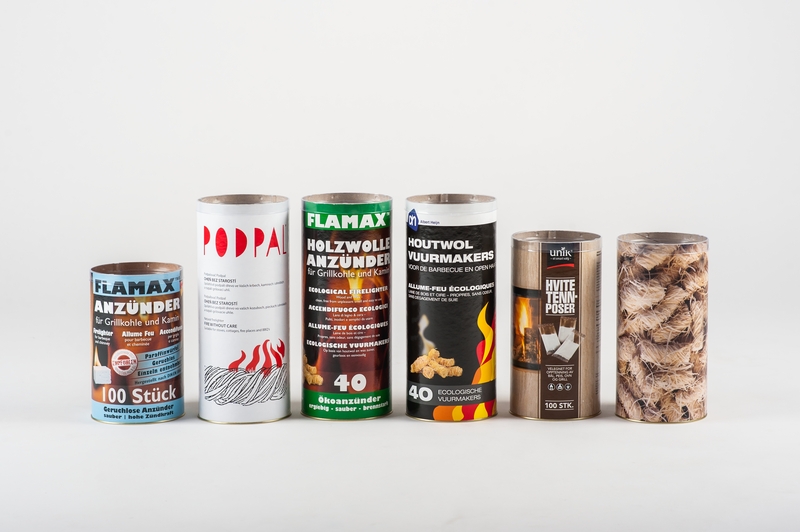 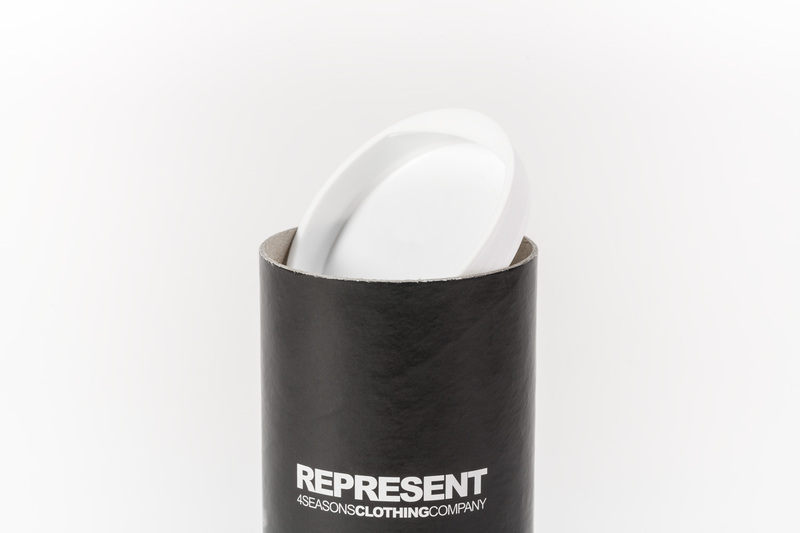 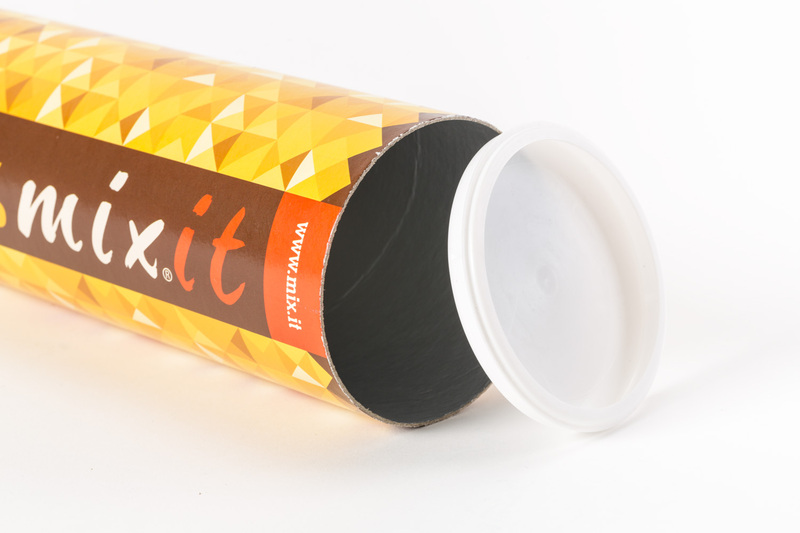 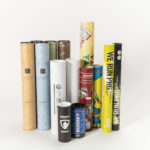 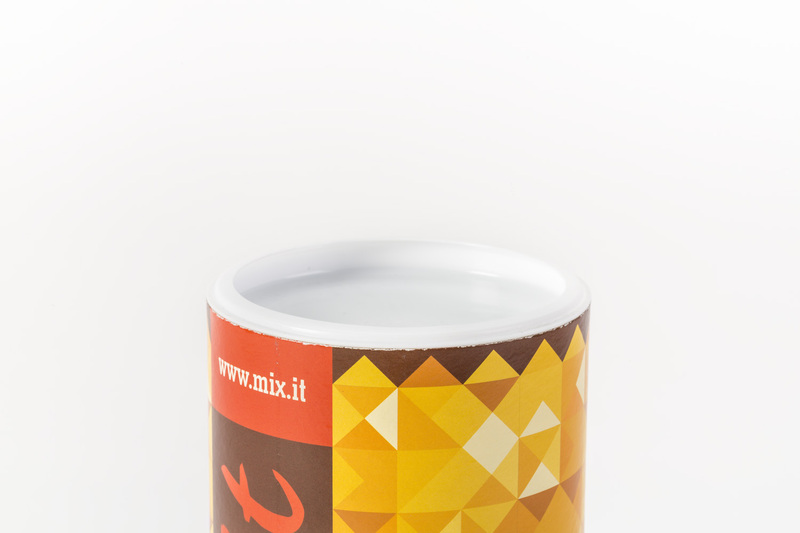 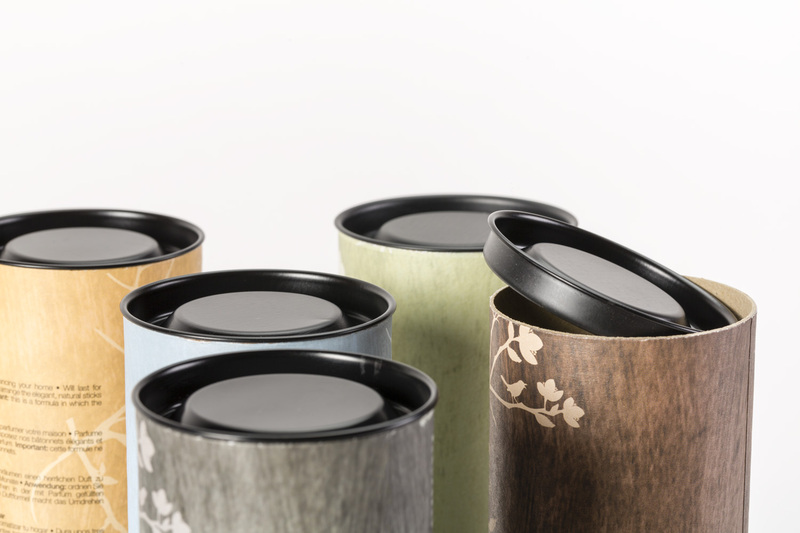 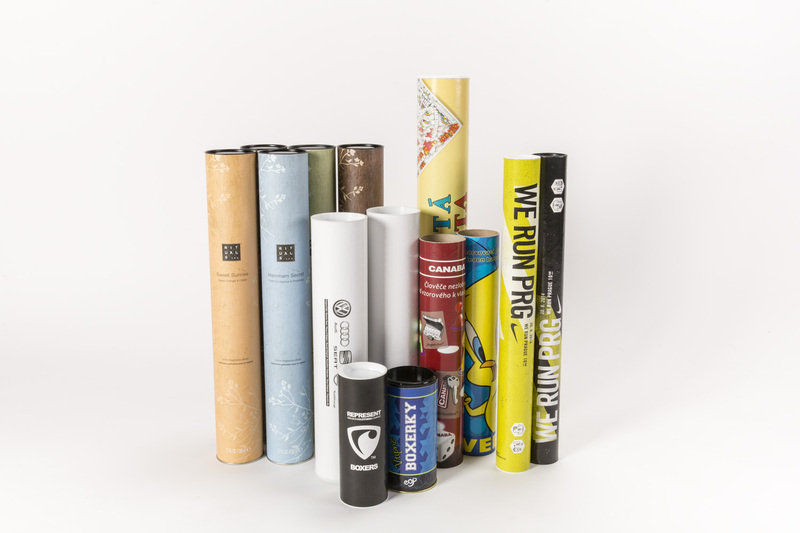 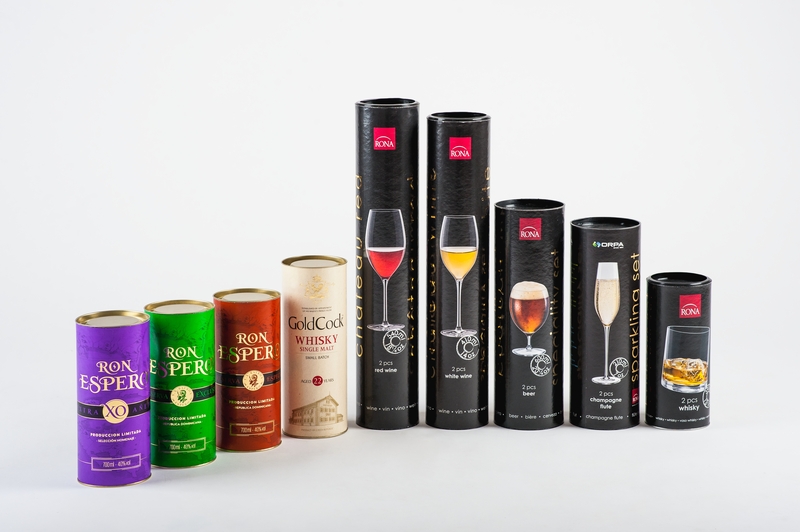 On the surface of the cylindrical packages we are able to fix the colour labels printed by graphic design. 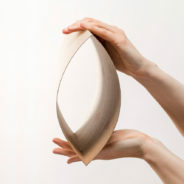 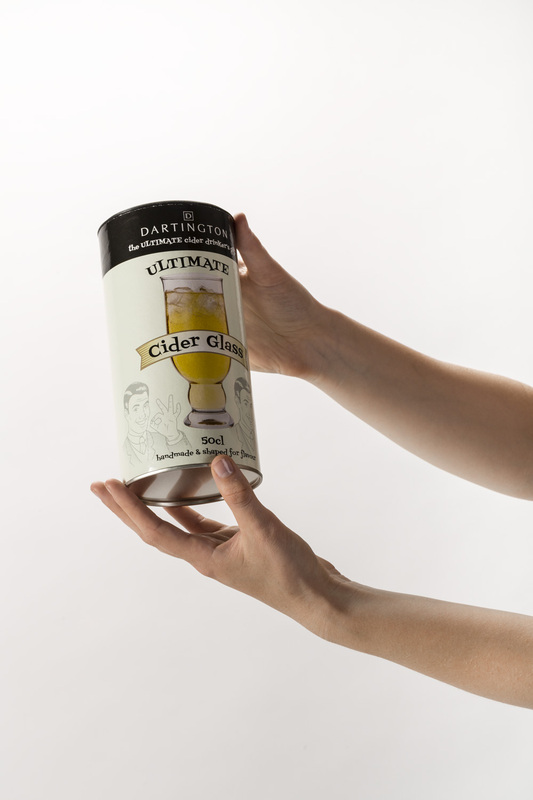 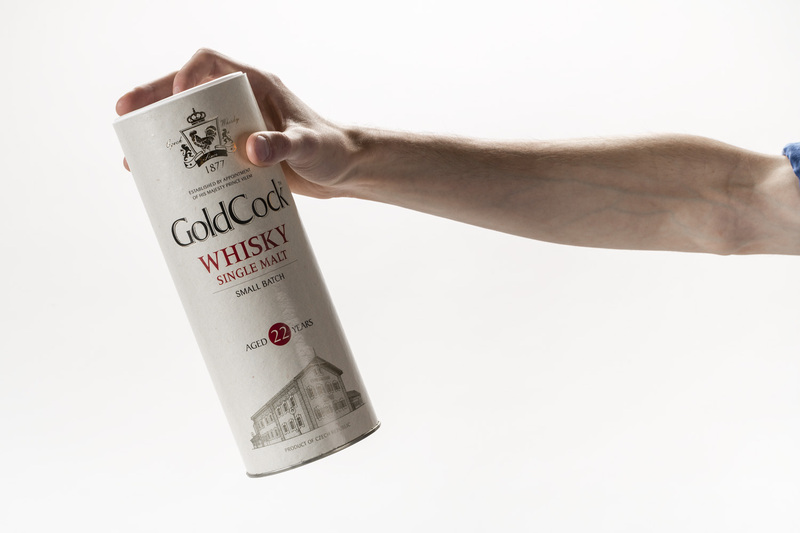 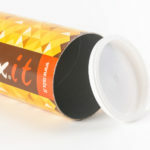 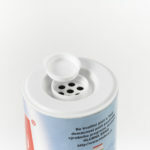 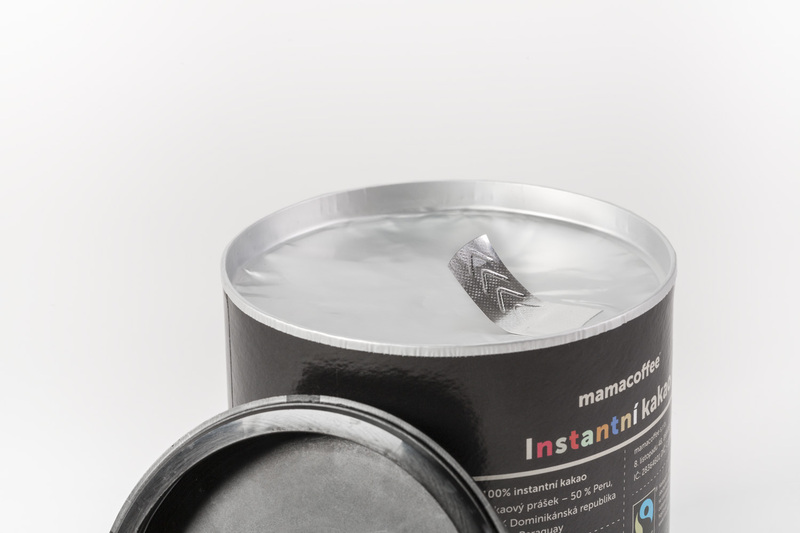 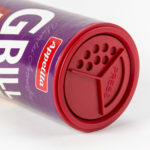 The label’s surface can be adjusted according to the customer’s choice, gloss or matt varnish. 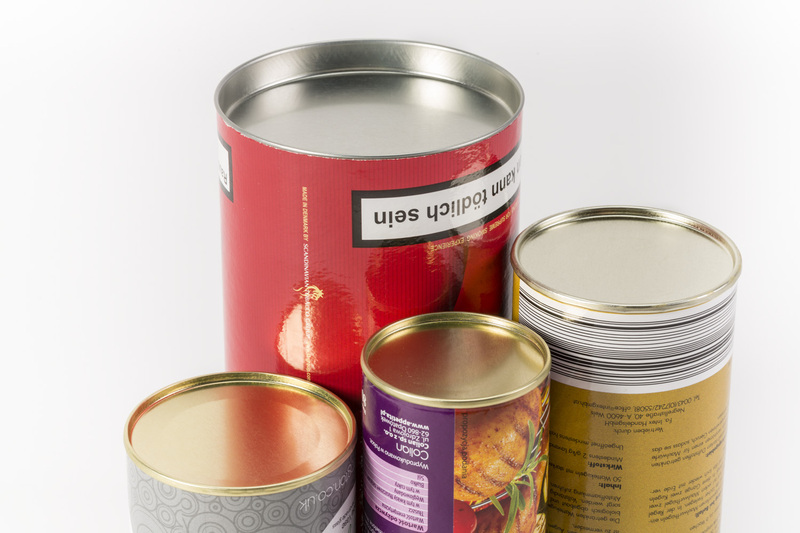 We also offer labels bearing the UV varnish, embossing and Braille characters. 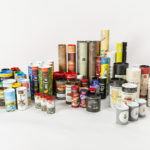 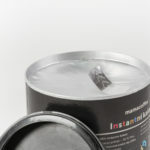 • Food – for packing instant products (granulated bouillons, granulated coffee, coffee drinks, etc. 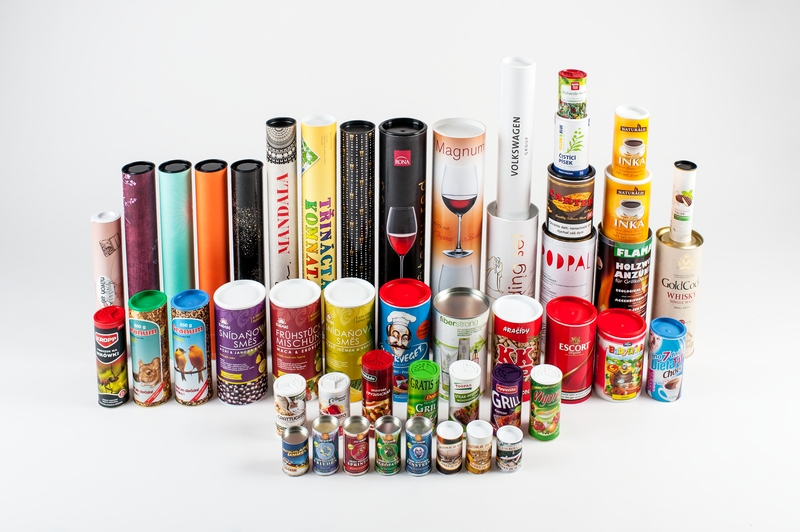 ), Spices and spice blends, salt, sweets, extruded foods, dried fruit, fried potatoes, cereal, etc. 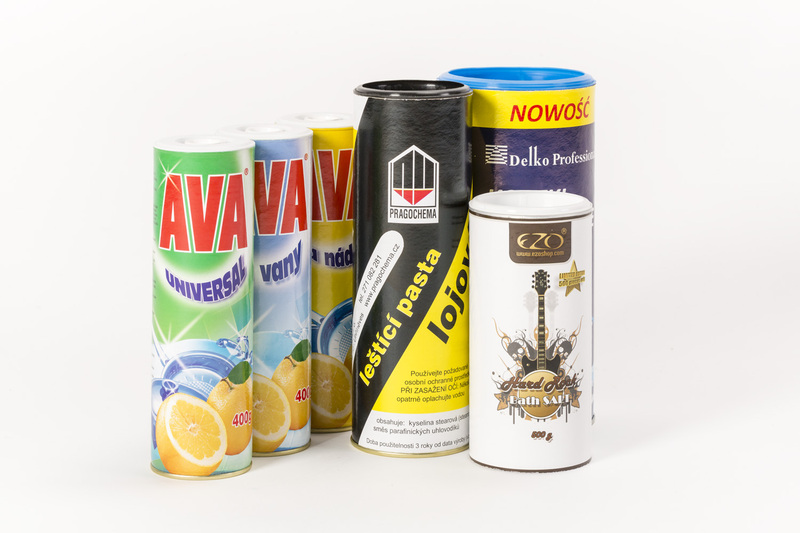 • Chemical industry for packing Small consumer needs – perfumes, fertilizers, cleaning and washing liquids, poisons for rodents and ants etc. 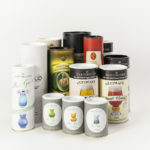 • Pharmacy – for packaging medicines, vitamins, granulated tea, diet drinks and the like. 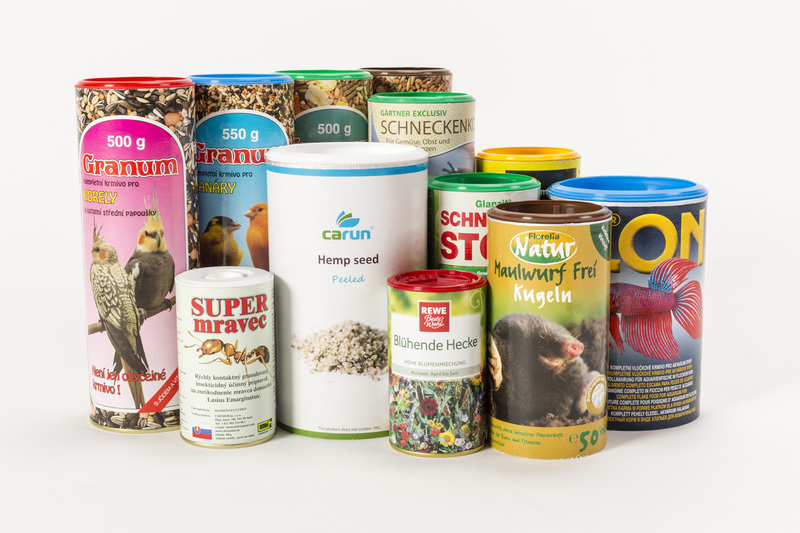 • Husbandry – for packaging of foodstuffs for animals – fish, aquarium, terrarium animals, exotic birds, etc.